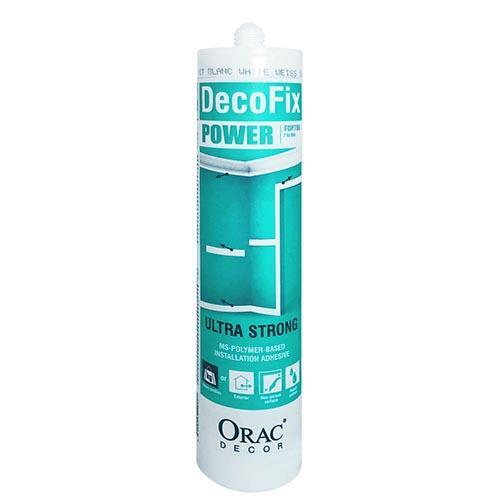 Slow drying, strong installation adhesive for interior, porous and fully DRY surfaces (> 3 months plaster dry time). Water based, so easy to wipe off excess with wet sponge. Paintable after hardening (24hrs). 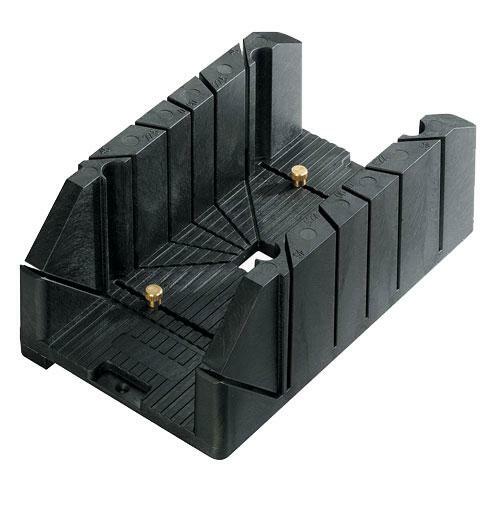 One cartridge sufficient for approx 6-8m coving/skirting. 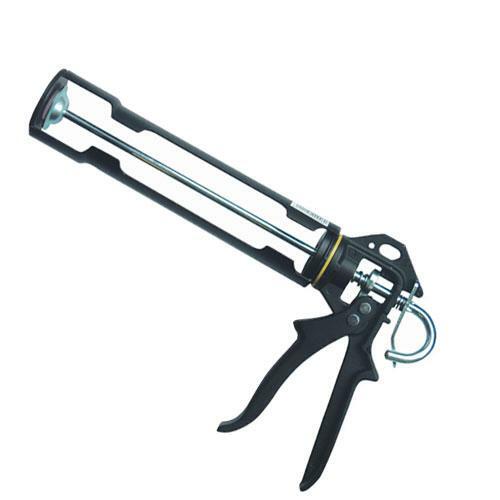 Fits in standard caulking gun (FDP100). 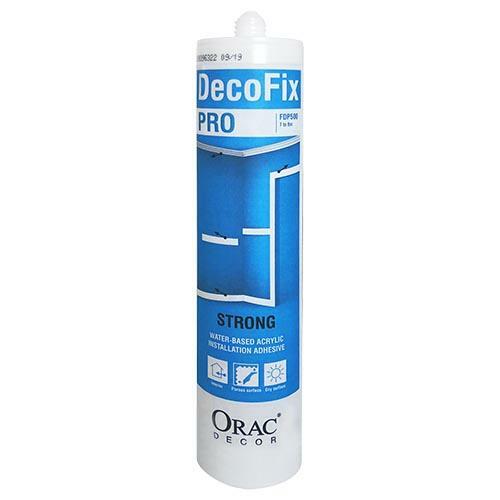 NOTE: if fitting mouldings to newly plastered walls/ceilings, we strongly advise use of FDP700 Decofix Power adhesive instead. 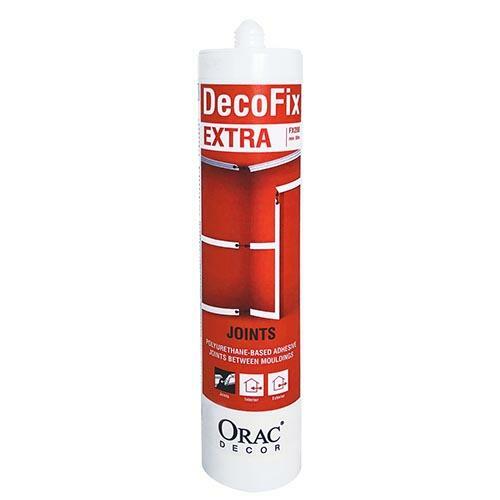 For joins, always use Decofix Extra (FX200 or FX210). 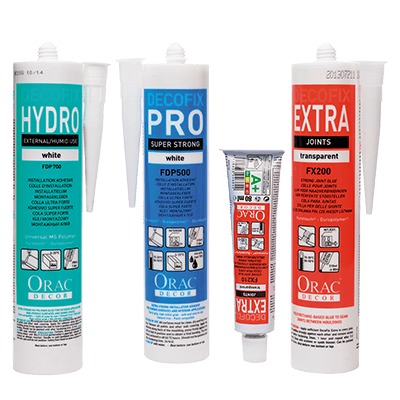 When installing in cold or damp weather, ensure operating/room temperature >10 celcius for good adhesion. 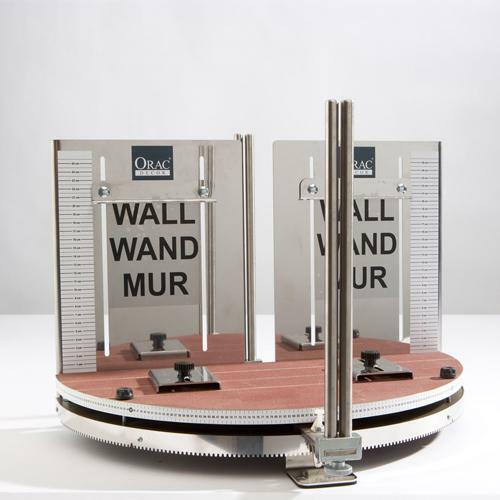 All surfaces must be clean, dry and free from dust. 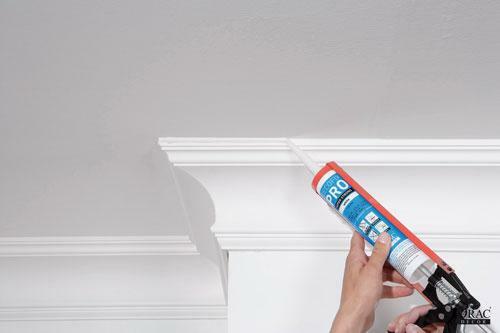 Apply the adhesive along back of the moulding, press firmly against the wall to hold in position and to obtain a final bonding. The final bond is achieved in approx 48 hours. Should not be painted until after hardening (min. 24 hrs).